In October 1917, the Bolsheviks, led by Vladimir Lenin, seized power under the banner of socialism and set out to build the world’s most equitable society. Today, capitalism prevails everywhere. Crushing inequality and poverty is rampant around the globe. So, was the October Revolution really as significant as it seemed 100 years ago? We spoke to unrepentant Leninists from a variety of backgrounds and different parts of the world to find out. 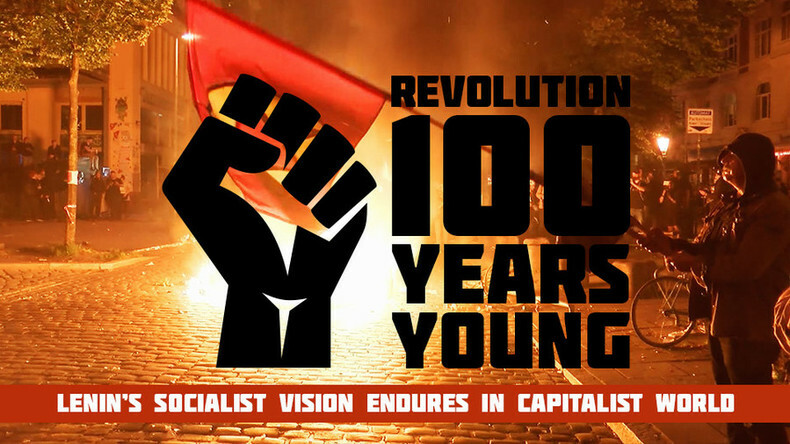 Watch "Revolution: 100 years young" on RTD website and on RT’s live feed. The time of the broadcast is available on RT’s schedule page.